According to two executives of Mazda Philippines--a division of Ford Group Philippines--2012 will be a huge year for the Japanese brand as far as our local market is concerned. "It will be a boom year for us next year," said one of them, who both requested not to be named. "Our thrust this year is to sustain steady sales performance in preparation for next year." 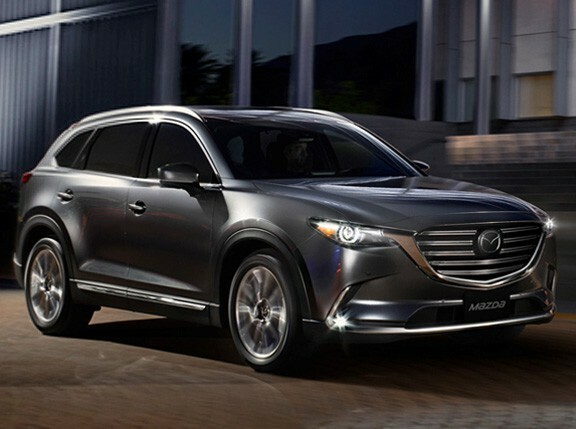 So, what's happening next year at Mazda? "Four new models are arriving in 2012," said the other executive. 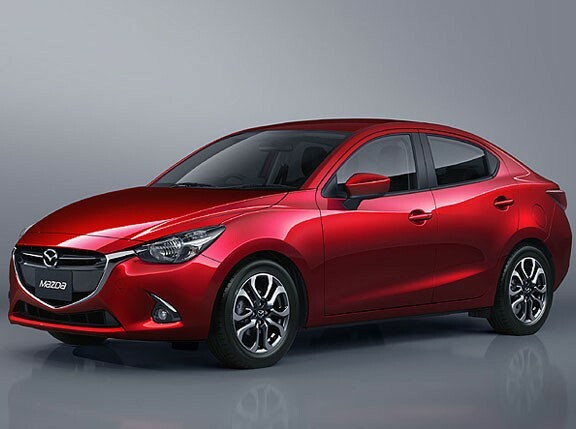 "These are the all-new BT-50 pickup and the all-new Mazda 3 compact sedan, and two other completely new cars, which will be presented by Mazda at the Geneva Motor Show in March." 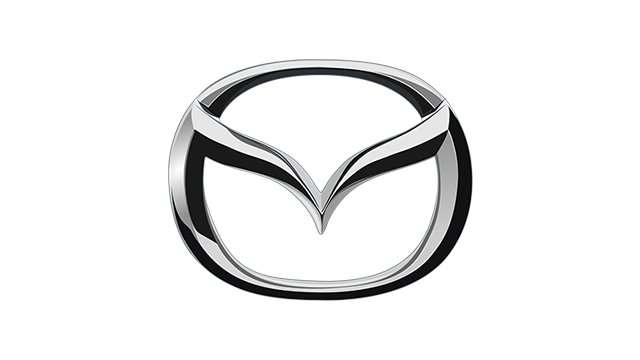 Currently, Mazda Philippines has six models in its product lineup: the Mazda 2, the Mazda 3, the MX-5, the BT-50, the CX-7 and the CX-9. 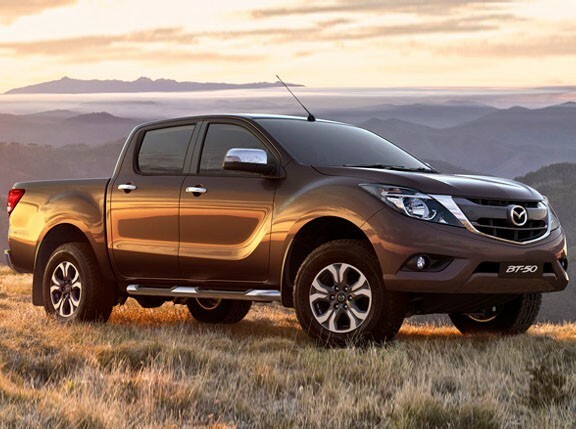 Even so, the Mazda brand has always played second fiddle to Ford in FGP's business strategy. 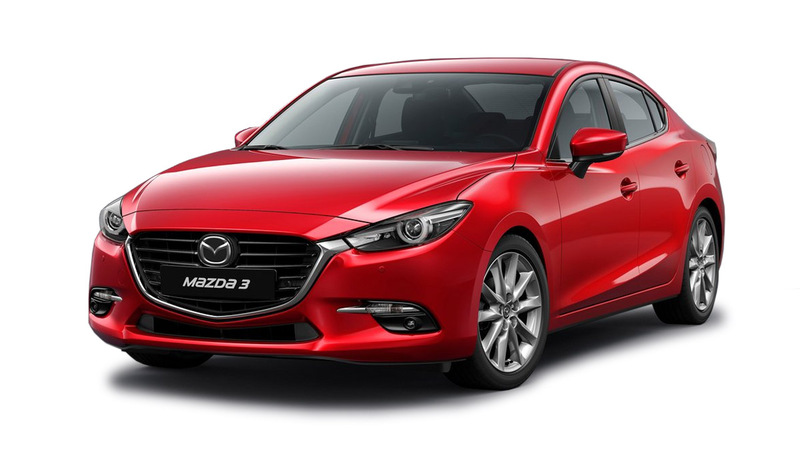 It looks like things are changing a little bit with the scheduled introduction of new Mazda models. 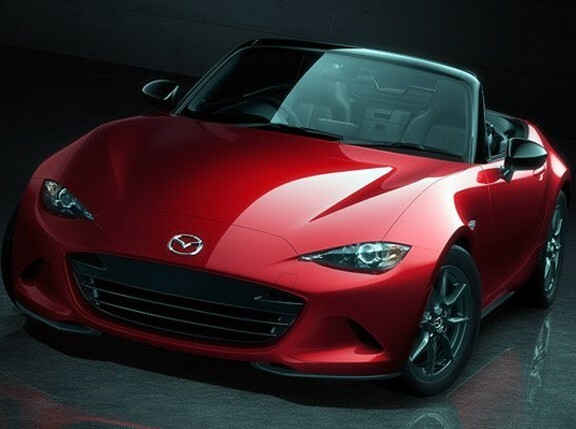 So, are you ready for Mazda in 2012? Take the poll below.